Toolfarm is proud to be giving away tickets to the 22nd annual MediaMotion Ball, the premier event for motion graphics and video editors. Please fill out the form linked below to enter the drawing. Two winners will be chosen at random on April 5th, 2019 for a ticket to the event. The MediaMotion Ball is April 8, 2019, and will be held at at the SLS Las Vegas Hotel – 2535 Las Vegas BLVD. South. Doors open at 5:30 pm. Dinner from approx 7:00 pm. The event finishes at about 9:45 pm. We are giving away prizes to two random winners. Each winner will receive one ticket to the event, a $110 value. The event includes photos on the red carpet, an entry into the MediaMotion Ball raffle, and a wonderful dinner with wine and desserts. Learn more about the MediaMotion Ball. Please, enter the contest ONLY if you will be in Las Vegas and can attend the event. ENTRIES DUE: Thursday, April 4, 2019, at 5 pm. One entry per person. No purchase necessary. Must be 21 years old to enter. We will email and/or call the winner with details on how to collect their prize. 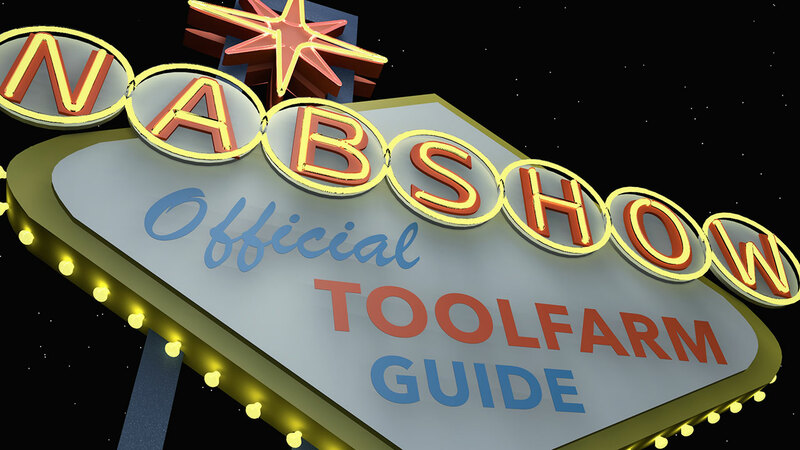 Here’s your definitive guide to post-production events and NAB Survival info for NAB 2019! Plan your trip to maximize your time so you don’t miss the presentations and events that you really want to attend. Going to NAB for the first time? A couple of years ago, we put together a fun survival video for attendees. It’s as relevant this year as it was for last!